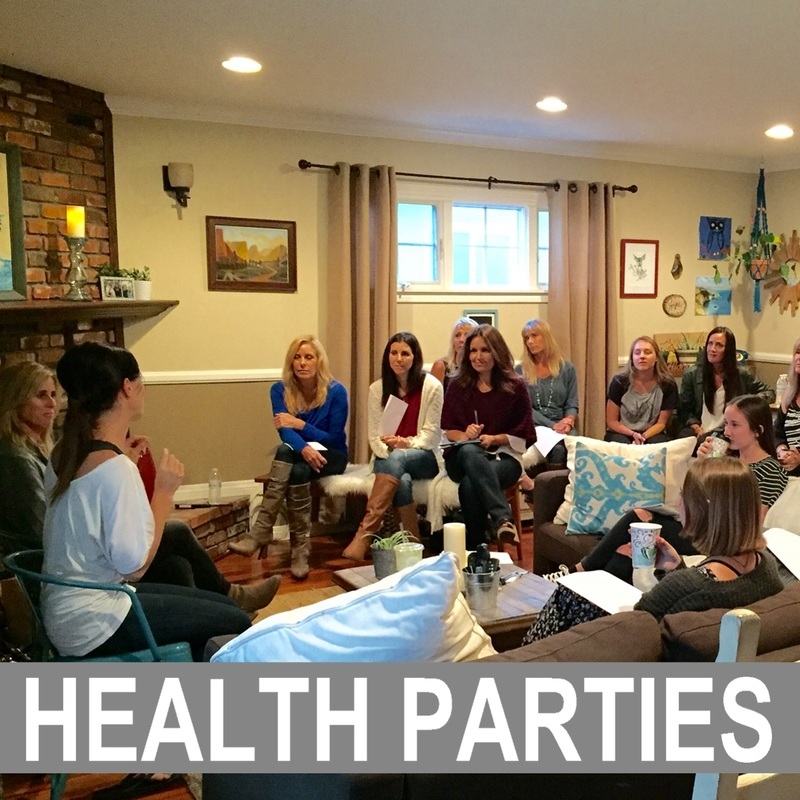 ASK THE DOCTOR (formerly "Health Parties") is a ministry that Dr. Jana offers, free of charge. These events are FUN & interactive. Dr. Jana teaches Godly principles and wisdom about holistic health, in a safe atmosphere with others interested in learning more about getting healthy from the inside out. They are very casual and VERY educational. Our mission is to give people HOPE. If you have a lot of health questions, or want to share health and hope with family and friends, join us at our next event!